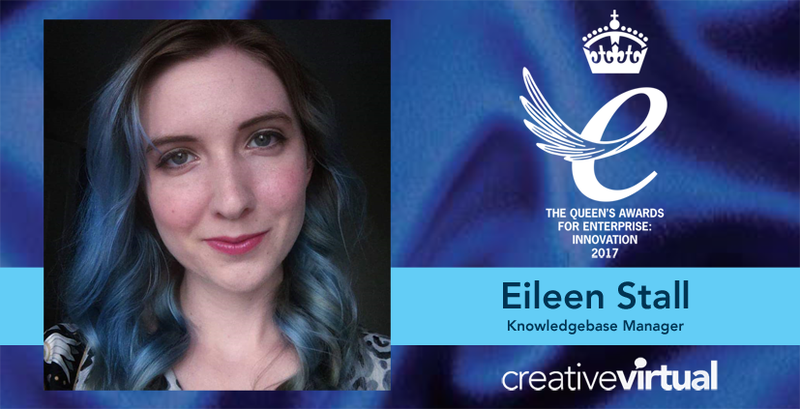 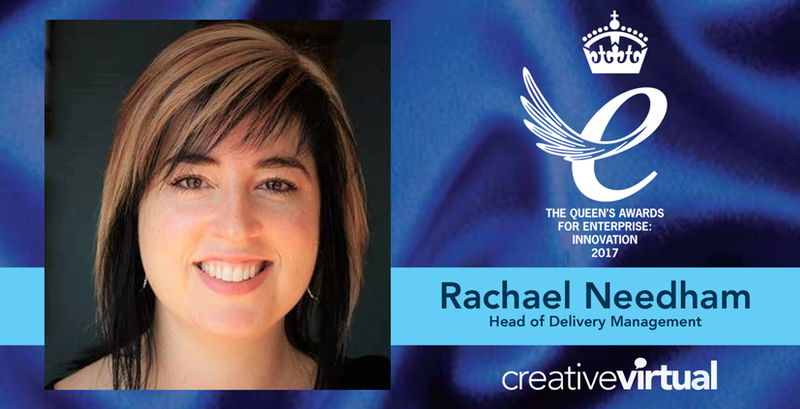 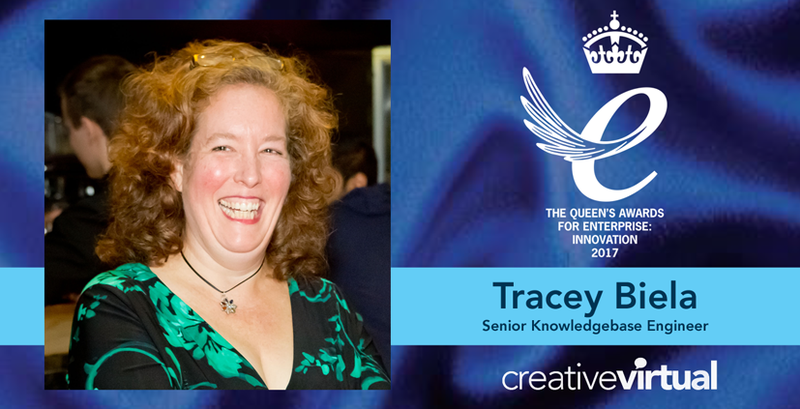 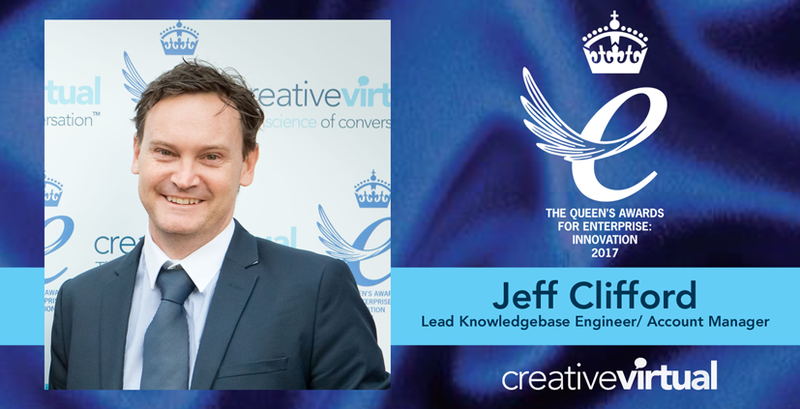 As part of our celebration of our Queen’s Award for Enterprise, we’re talking with some members of the Creative Virtual team about the technology, their involvement in the industry and what winning this award means to them. 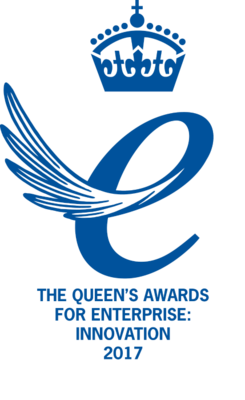 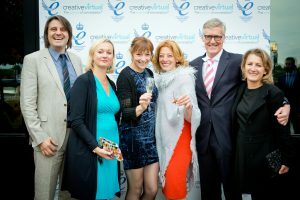 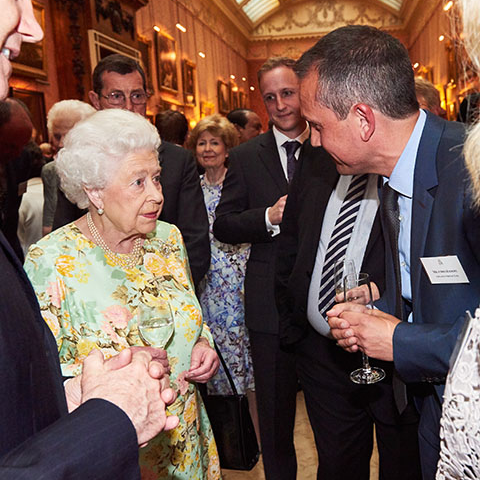 In 2017 Creative Virtual received The Queen’s Awards for Enterprise: Innovation. 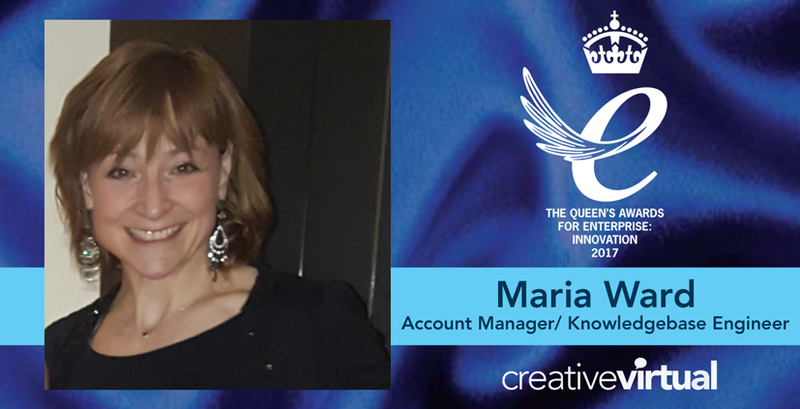 The company was selected for this honour not only for our innovative technology, but also because of the hard work and dedication of our global team. 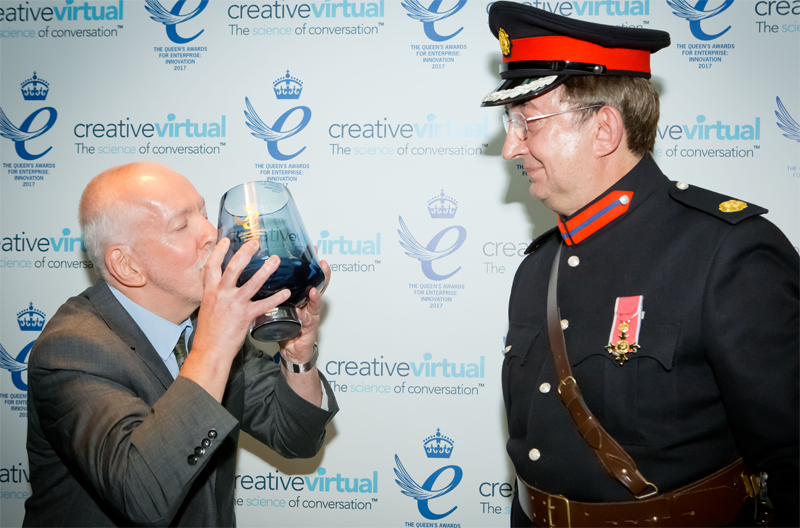 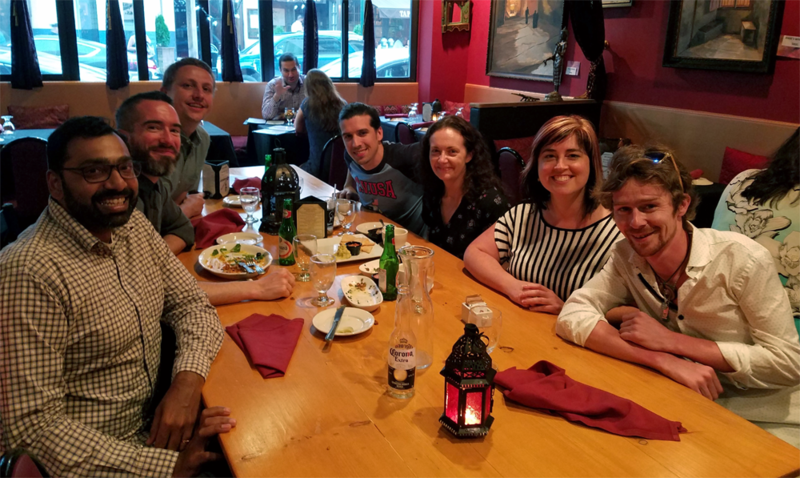 Creative Virtual’s experienced, expert team is what sets us apart from others in the industry. 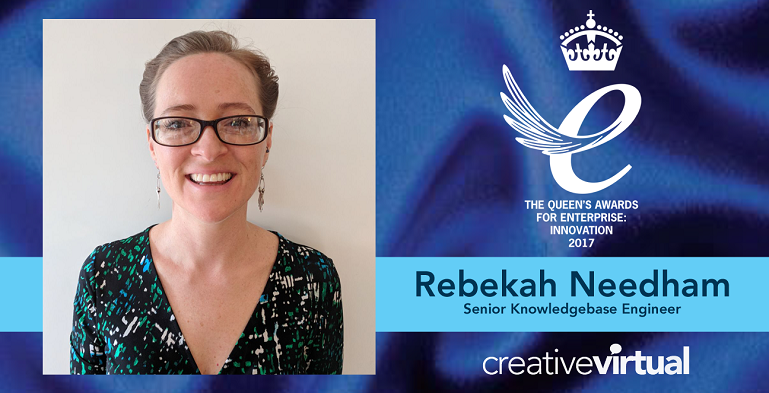 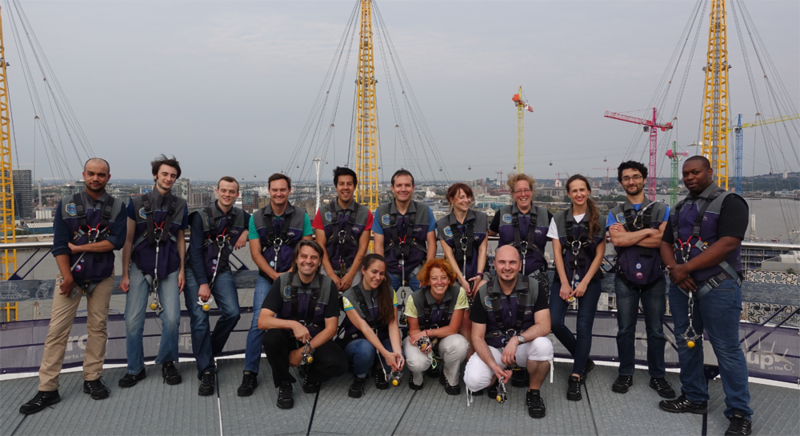 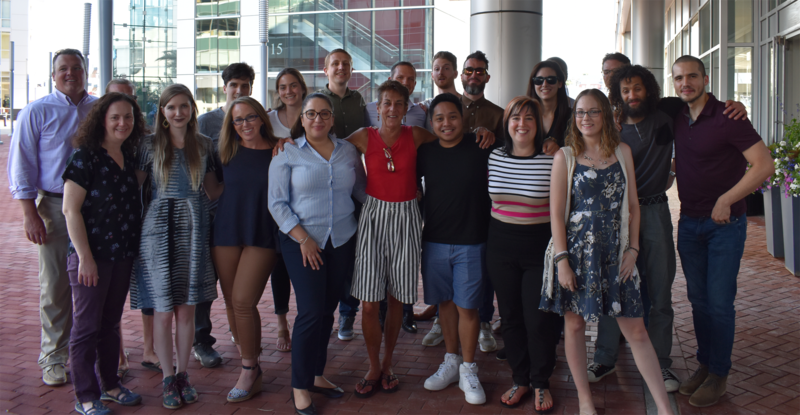 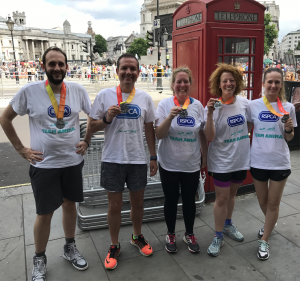 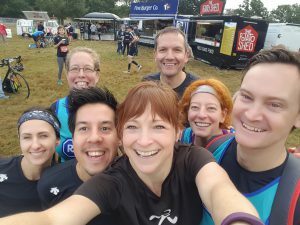 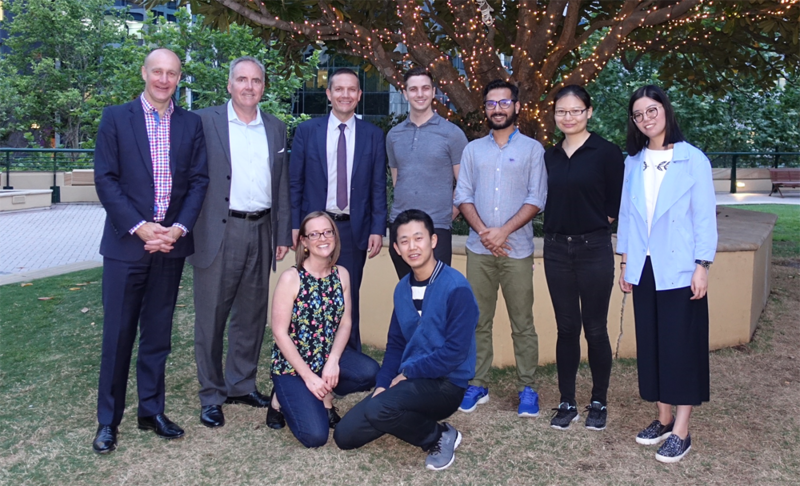 As part of our five-year celebration of our Queen’s Awards for Enterprise, we’re introducing you to our team members around the world with our [Meet the Team] interviews. 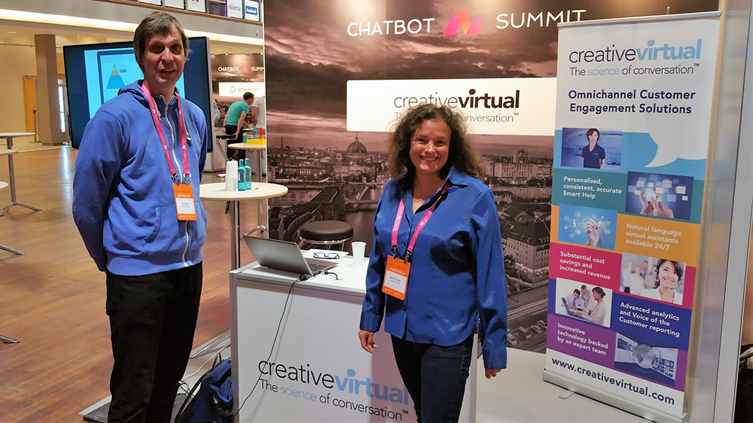 And so, without further ado, we introduce the Creative Virtual team!